Are Vinyl Windows the Right Choice for Your Home in Lee’s Summit, MO, or a Surrounding Area? Have you been considering replacing the windows on your home in Lee’s Summit, Missouri, or a surrounding area? Are your existing windows starting to feel drafty, outdated, or damaged? If so, it is probably time to have the windows on your home replaced. This leads to the next question of whether or not vinyl windows are the right choice for your home. Durability – Vinyl windows how old up better than any other material because they have frames that are designed for longevity and performance. Price – A vinyl window is made to be more affordable than wooden windows which make for a cost-effective upgrade when it comes time to replace your windows. Low maintenance requirements – Vinyl windows require less maintenance than many other materials because they do not absorb moisture and never need to be sanded or re-stained as they age. Thankfully, homeowners in Lee’s Summit, MO, and the surrounding areas, can turn to the experts at Bordner to have vinyl windows installed on their residence. Our products are made to reduce drafts, improve energy efficiency, and enhance the aesthetic appeal of your home. 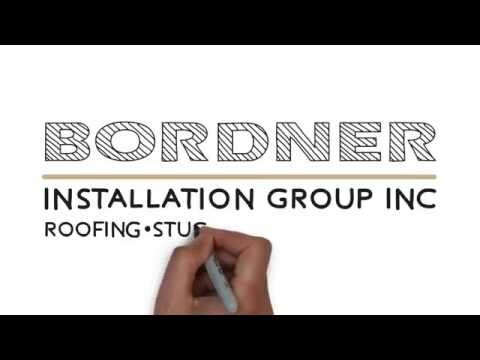 To learn more about the vinyl windows we offer to homeowners in Lee’s Summit, MO, and the surrounding communities, contact Bordner today. When you do, make sure to ask about the financing options we offer to all qualified homeowners.